For many, blogging has been a great tool for reflection. For the past two years Craig Vroom and I have been pushing fellow educators to take a deeper look at the craft in which we have all chosen. 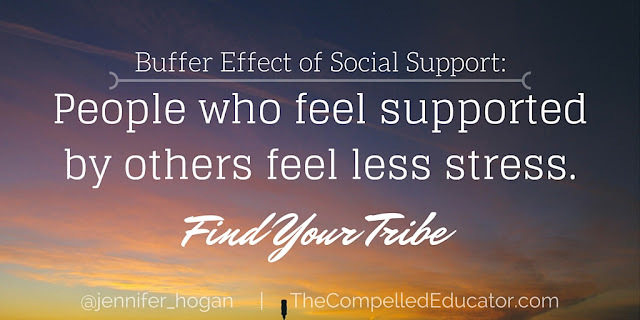 Our Tribe is comprised of educators. For us, it has been school administration with the hope of improving our own work when supporting our teachers and students. Our process is simple in nature and the return on the investment is intense. Simply, we commit ourselves to monthly posts on our websites and then comment on each others posts to offer that essential feedback to assist with the growth that we seek. We also use Twitter, Voxer and other platforms to share our work but that is not "required". Our "Tribe" is comprised of people like yourself. People that take the time and effort to truly dissect the work they do. We want to move from being good at what we do to being great at what we do. We also know, it can't be done alone. 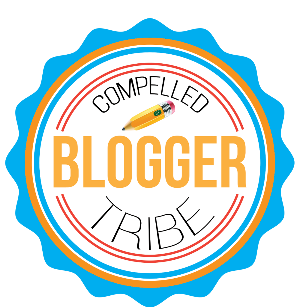 The great news is The Compelled Tribe is growing! 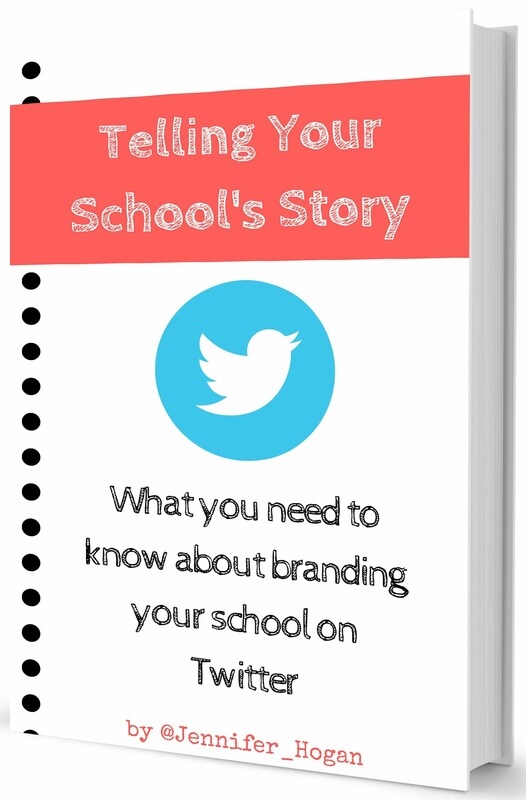 With our recent twitter conversation on #satchat and the growing recognition of our hashtag, #compelledtribe, we have many educators wanting to join our passion of reflecting through blogging. Therefore, we are excited to announce that we have asked Jon Wennstrom to lead one of the groups in the Tribe. His group will be known as "Fueled by Wennstrom". Jon brings with him a passion for teaching and learning and growing through reflection. Here is our invitation you. Would you care to join us on this journey? If so, complete the link below and send us some basic information to get things started! We will collect the information and then follow up with an email in the coming week or two. I'm so excited for this new opportunity as we grow the #CompelledTribe! 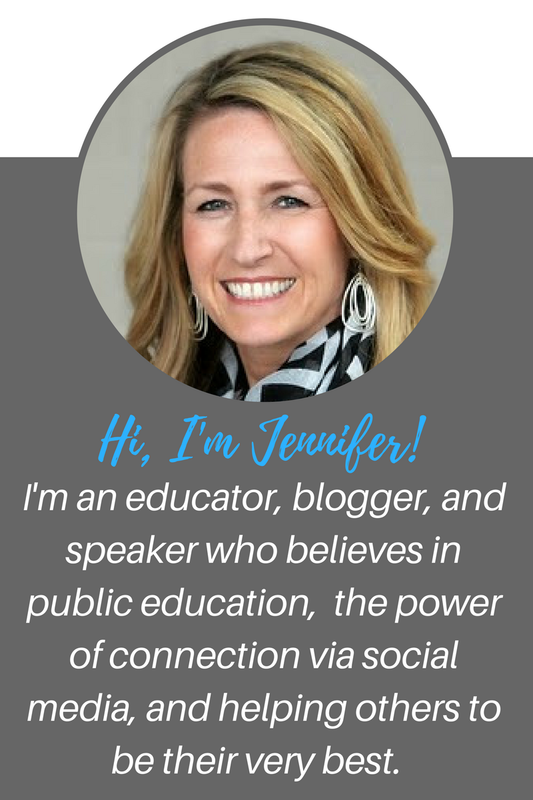 I learn so much from the group and am eager to learn from even more Ed Bloggers. Thanks for all your inspiration and organization with this group!